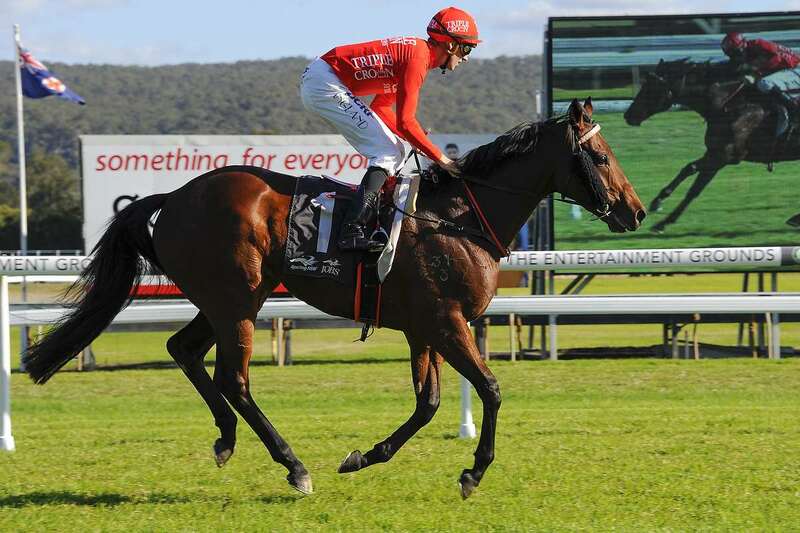 EMPEROR’S WAY was sent off the $1.50 favourite for the Class 1 Handicap over a mile at Gosford on Thursday and he duly delivered in convincing fashion, running out an eased one-and-three-quarter-length winner. Second up and facing four rivals, the four-year-old jumped well and stalked the leader under Brenton Avdulla in the early stages before ruthlessly putting the race to bed in the final 300 metres. The result is a second win for Emperor’s Way and his owners, who also has an excellent third at city level over 1800m in his last preparation and makes for a smart prospect once getting out to a further trip. Co-trainer Paul Snowden was pleased with the win. “It was good. Great to see him bounce back second up with a win over the mile,” he said. “The intention is to step him up in trip and obviously he’s going to improve with fitness. “He’s in at the right time of year, and ran a nice solid third in a good staying race in town last preparation so hopefully we can get him back into Saturday company.